Outpaced over 5f at Lingfield but came home in 21.56s, the fastest closing sectional. Should be suited to step up in trip and has a change of gear. 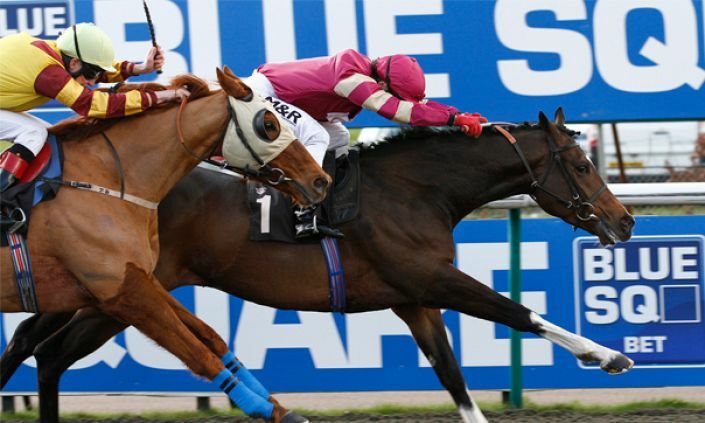 Dramatic Voice is a 15-race maiden yet she ran a remarkable race last time out at Lingfield. Slowly into stride, she was in rear struggling to keep up with a moderate gallop over Lingfield’s minimum trip. The leaders never came back to her but in a losing course she scorching through the final 2f in a remarkable 21.56s. This was a product of a steady early gallop and a fast track but it was still the fast closing sectional in the race and a quick time for a horse rated 46. In the 3.15 Lingfield she steps up to 7f and that looks a sensible move given her lack of early speed. If Kieran O’Neill can keep tabs on the leaders then her turn of pace should be good enough to win in this low grade.